The year is 1813. Captain Nathaniel Drinkwater succeeds Lord Dungarth as head of the Royal Navy's Secret Department. While the Grand Army of Napoleon faces defeat on the battlefields of Germany, the discovery of a secret treaty with America leads Drinkwater into the forbidding fjords of Norway, and one of the most desperate missions of his career.Increasingly isolated and affected by the long war with France and her allies, Drinkwater pursues his personal odyssey against often daunting odds. In a compelling narrative the author brings vividly to life conditions at sea during the Napoleonic wars.' 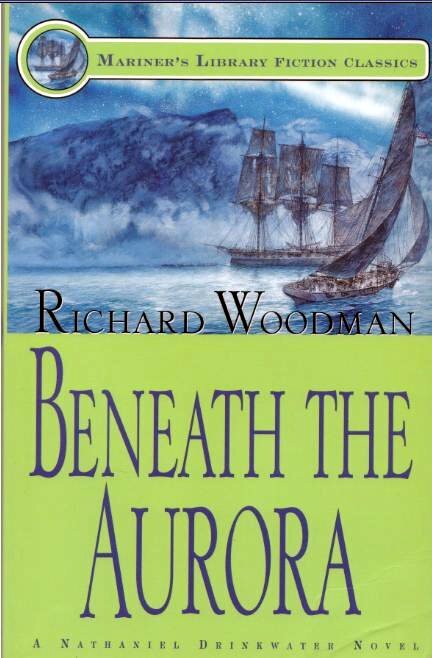 The fate of one of Napoleon's most charismatic marshals is linked with American privateers, escaped prisoners and the Danish Navy resulting in a violent confrontation set beneath the aurora.